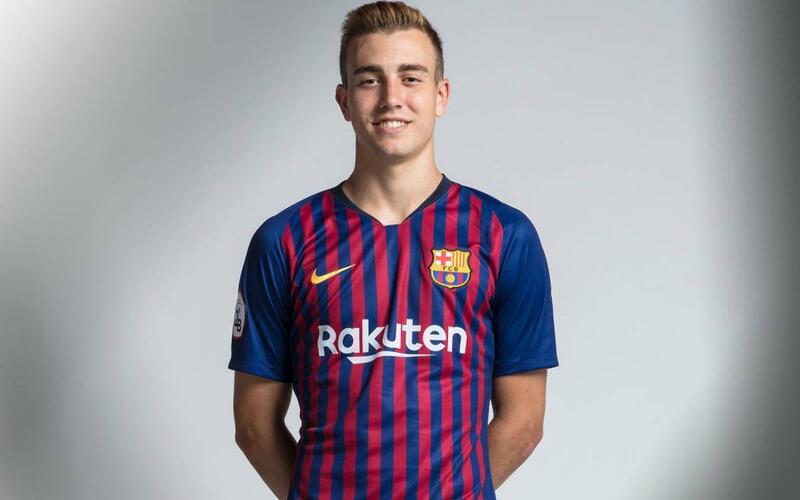 Oriol Busquets has been at FC Barcelona since he was a young boy and he made his debut in the 2016/17 season for Barça B when he was still part of the U19 squad. For the 2017/18 campaign he will be a part of Gerard López’s B squad. Busquets has international experience with Spain at all levels up to U19. Busquets is a classic Barça number 4 in midfield. He has been at FC Barcelona since he was a little boy and he has the ability to play further forward in midfield or even at centre back.